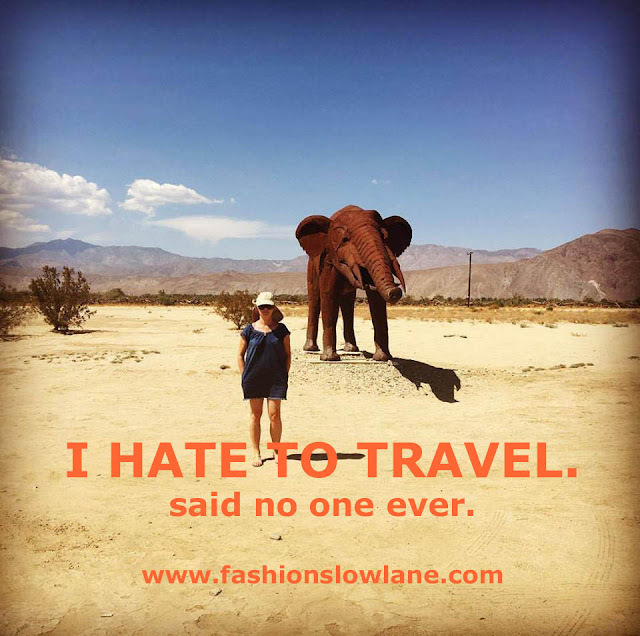 I Hate To Travel...said no one ever. Pendolare - Cycling Accessories for the Modern Commuter Pendolare is a bicycle premium fashion brand I have had cooking on the back burner for the past few years. (I notice when things are on the back burner they tend to stay there.) The collection features premium convertible bike bags that can go from the bicyle to the boardroom with just a few convenient straps. I finally had a video made for the brand to use for social media and perhaps for a future investor. The video turned out great. Check it out here and let me know what you think!